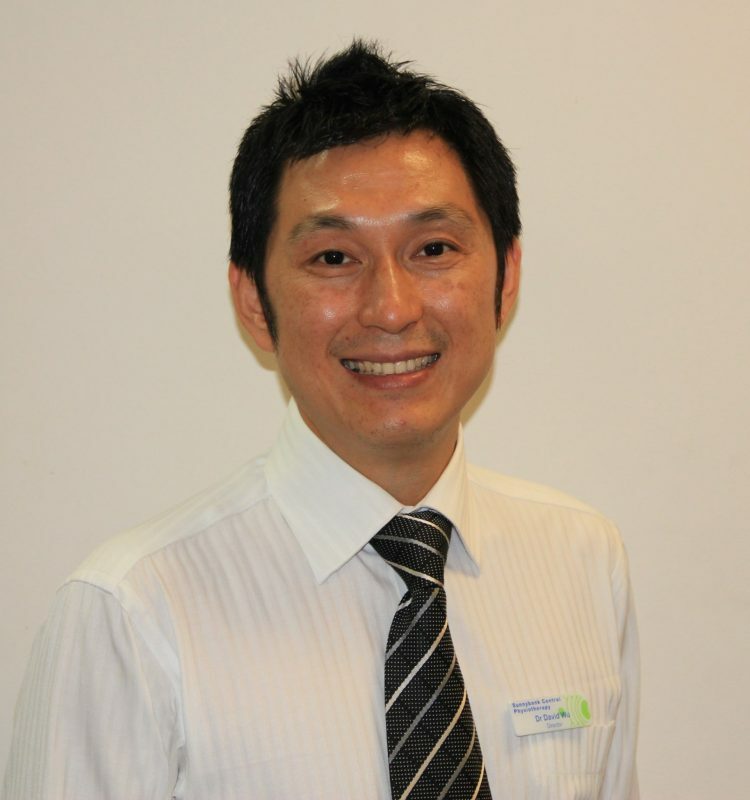 Dr David Qi Wu is the current Director and he has a clinical focus in musculoskeletal physiotherapy and pain management. 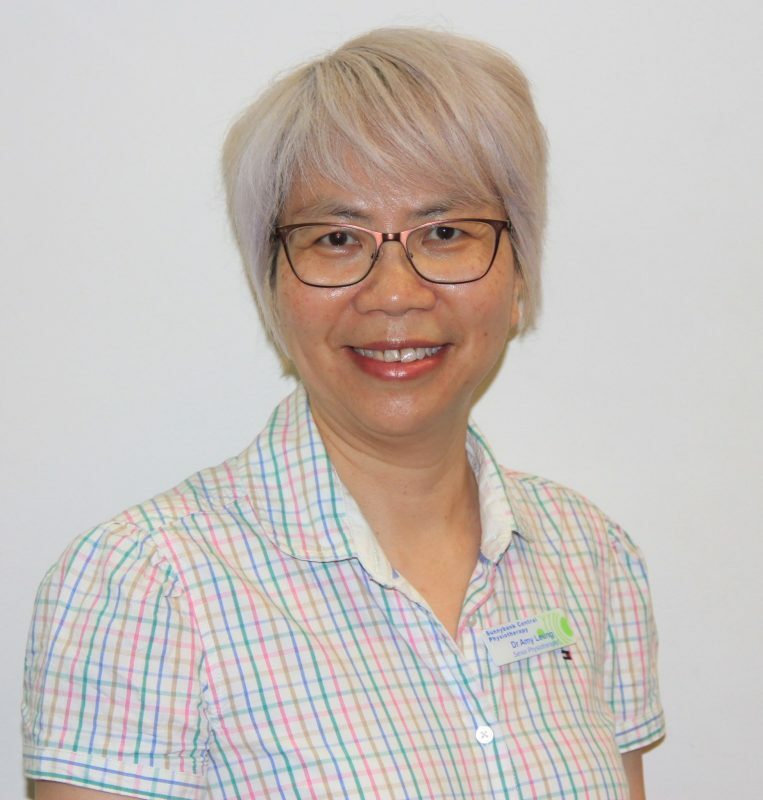 Dr Leung's passion is to alleviate client’s physical problems which can promote their functions and improve quality of life. 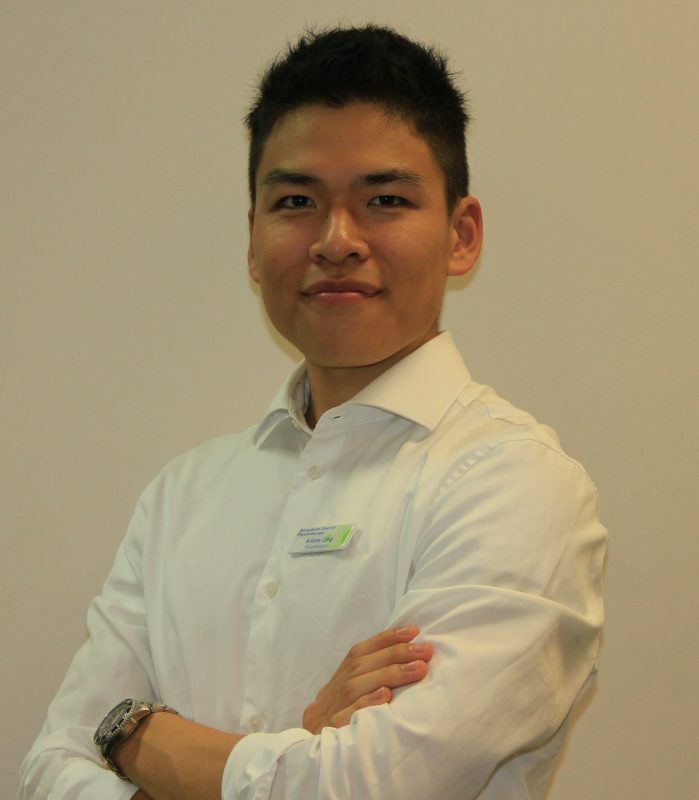 Antony Lung is passionate in sports, nutrition and health. 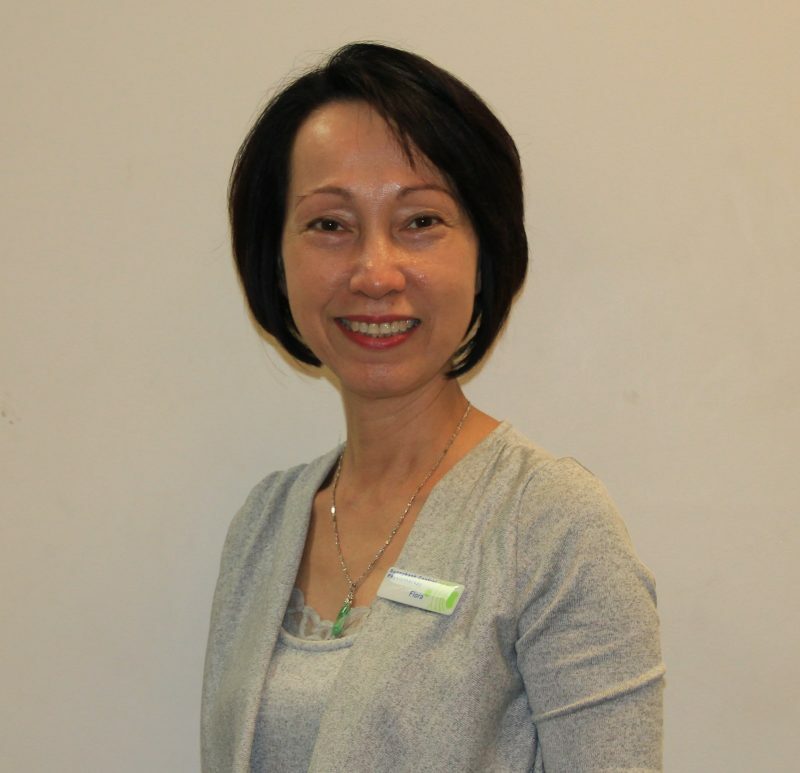 He has a clinical focus in musculoskeletal, headache & Migraine and sport injury management. 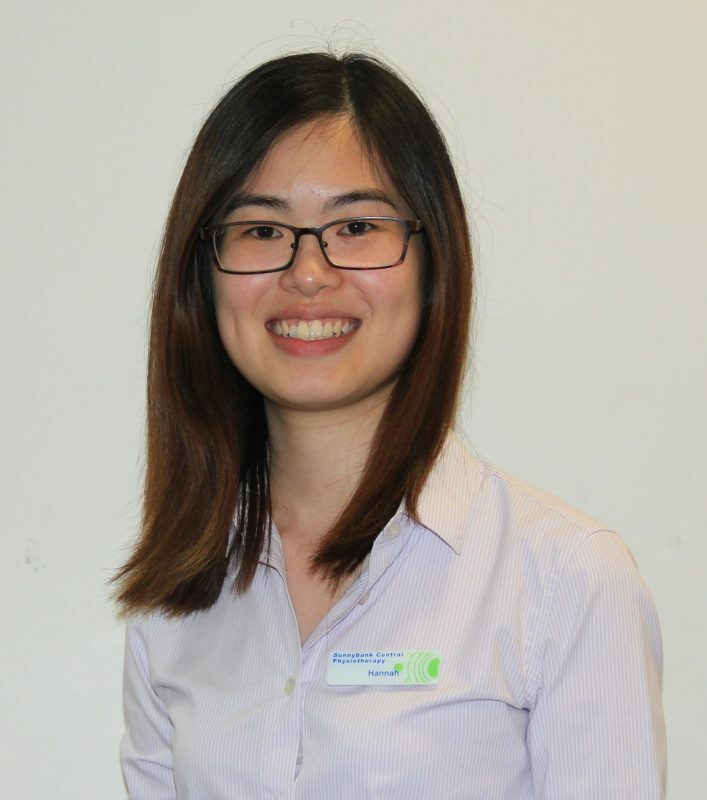 Elsie Kwan graduated from the Bachelor of Physiotherapy at UQ and she has a clinical focus in musculoskeletal physiotherapy. 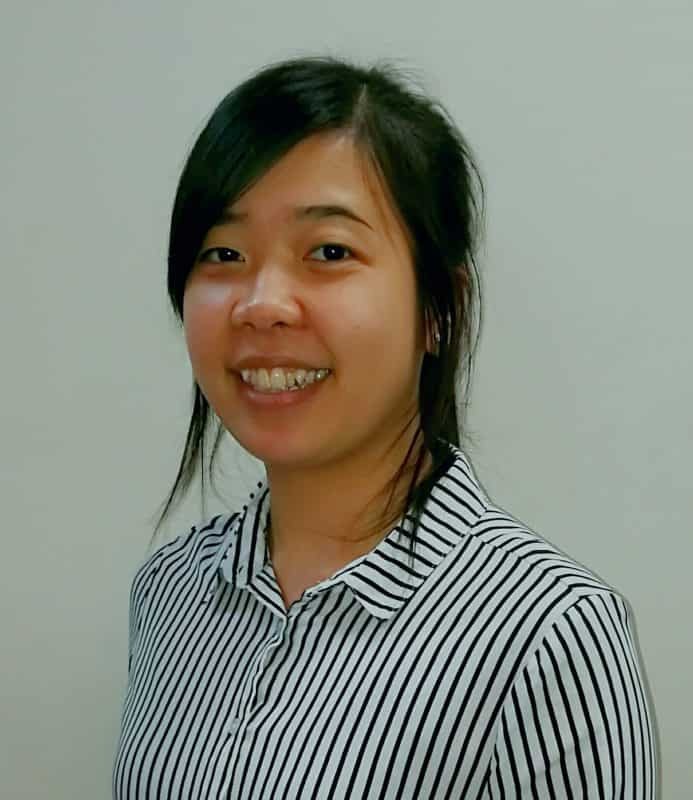 Flora is our lovely physio assistant. 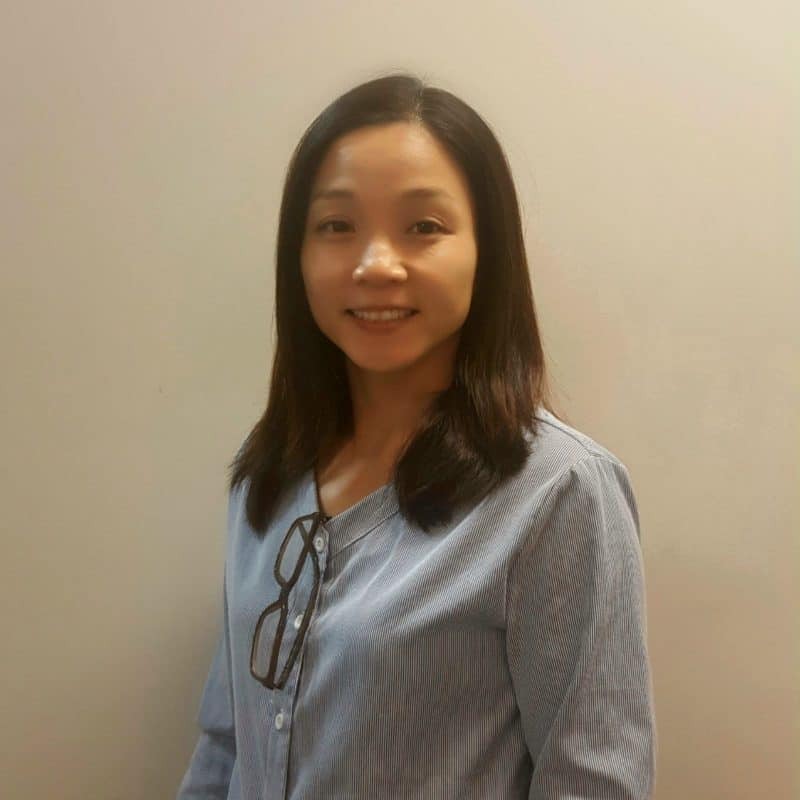 She has been serving our clients for over a decade . Pinky is our friendly receptionist. 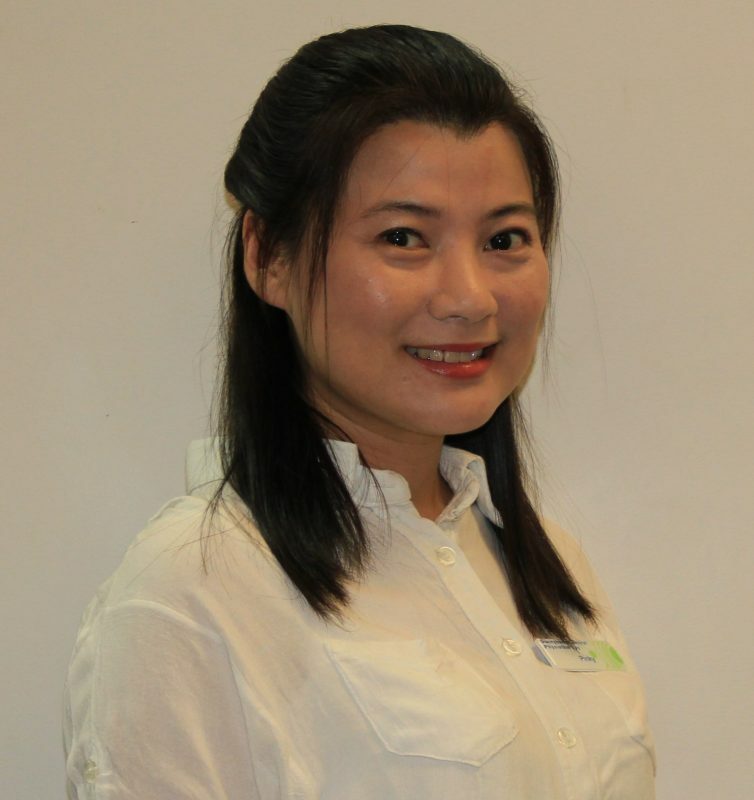 She is from HK and has background in the chronic pain and child psychology. Hannah is our welcoming receptionist. She will always welcome you with her smile. Peggy is our friendly receptionist. She will always welcome you with her caring attitude.